CAN-BUS resistor CBW1 with DIP-switch. 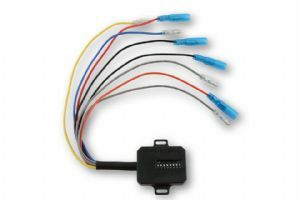 The CBW1 resistor provides a required electrical load for your vehicle, which, if the dip switches are set correctly, will result in no flashing of the accessory flashers in the cockpit. If the accessory indicators fail due to an electronic fault, an error message is immediately displayed in the cockpit. 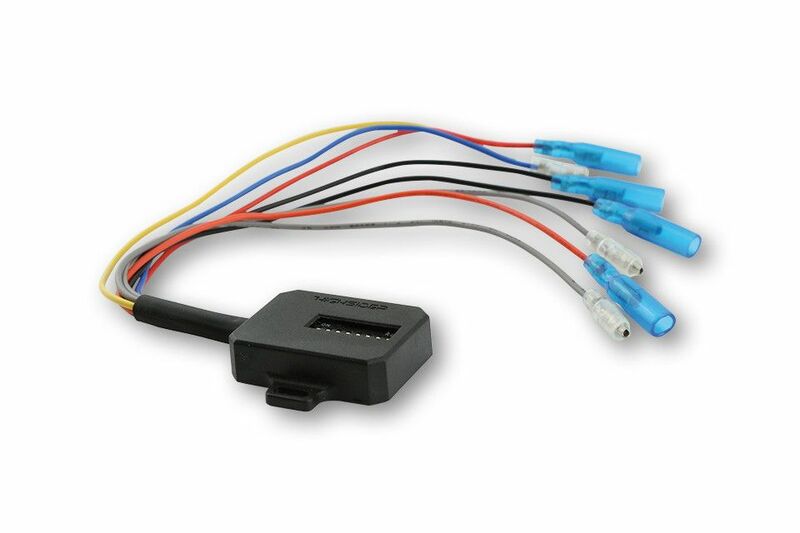 Up to 2 channels can be operated, such as turn signals at the rear left and turn signals at the rear right. 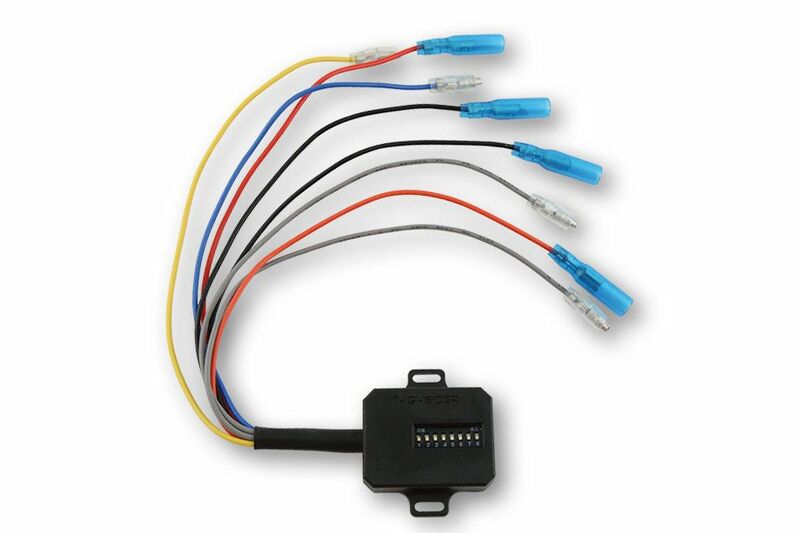 The CBW1 can also be used on vehicles with original LED turn signal equipment. • Up to 2 channels can be operated. 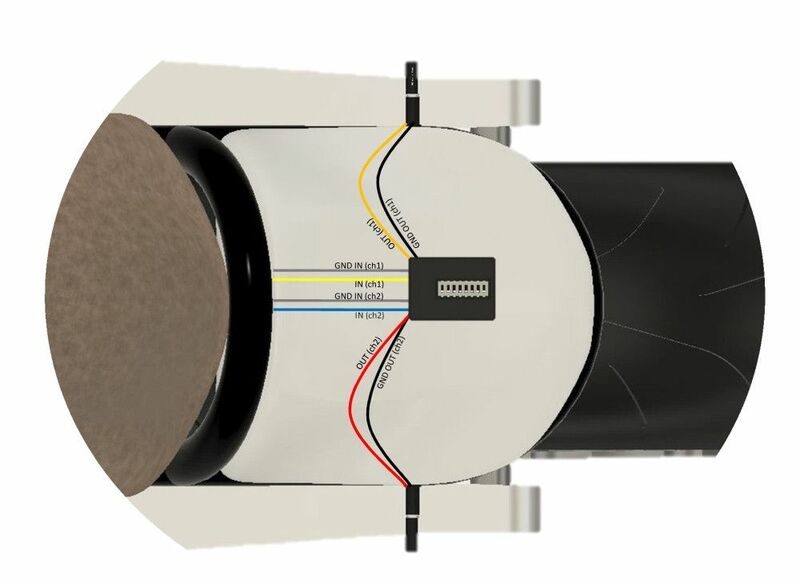 • The connection is explained exactly in the operating instructions!